Bechtel was recently awarded a Section 333 exemption from the FAA, allowing the company to operate UAVs to “enhance construction processes within the virtual project delivery approach,” according to a news release. 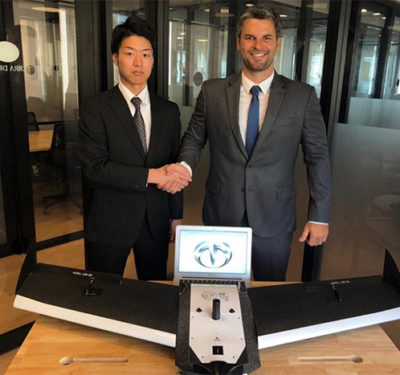 Bechtel will use software developed by Skycatch, according to a news release, to gather real-time data with a UAV and to provide the data analytics necessary to improve efficiency on large and complex construction projects. 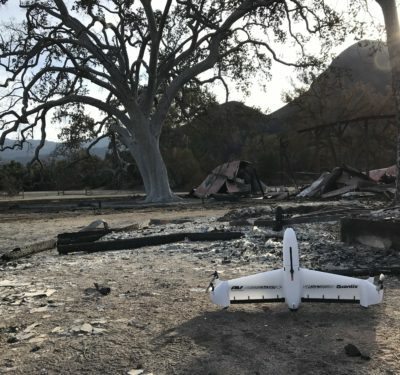 Skycatch uses a patented automated power system that is designed to recharge during operation, making it possible for UAVs to fly for extended periods. It can also carry a variety of sensors and high definition cameras. 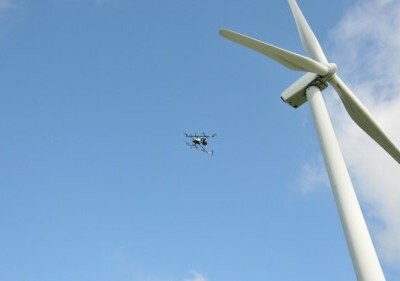 The data the drone collects can be stored in the cloud, according to the release, analyzed with the company’s design and construction software requirements and then viewed on multiple devices on site. This real-time environmental data will help ensure safe operation of projects, will make it possible to survey terrain that is either inaccessible or difficult to reach, and will provide the information engineers need to efficiently design facilities with improved environmental footprints. It will also help track real time construction progress. For more information visit Bechtel.com.